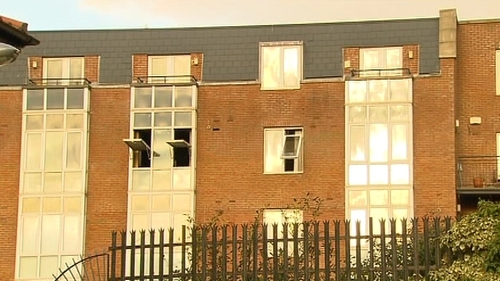 A 29-year-old woman has died in a fire in Dublin. The blaze broke out at an apartment in the Grenville Street area of the north inner city. The alarm was raised shortly after 1.30am. The scene has been sealed off for an investigation. The body has been removed for a post mortem examination. Meanwhile, a 93-year-old woman has been seriously injured in a house fire in Donnybrook in Co Dublin. The alarm was raised at around 11pm last night after the fire broke out at the house on Nutley Avenue. It is believed the fire started in the kitchen. The woman was taken to St Vincent's Hospital where she is said to be in a serious condition.